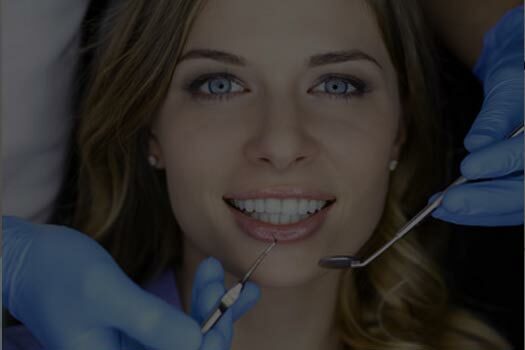 Dentists & specialist dentists all under the one roof: orthodontist, endodontist, oral surgeon, sedation dentist & dental hygienists . Our caring team are on hand to help. Nervous patients & children very welcome. Our practice is super friendly , modern & homely. For a tour of our practice click here. We’re open 6 days, lunchtimes & late till 8pm (see our opening hours here). We guarantee to see you same day (if you call us before midday with toothache / dental emergencies). 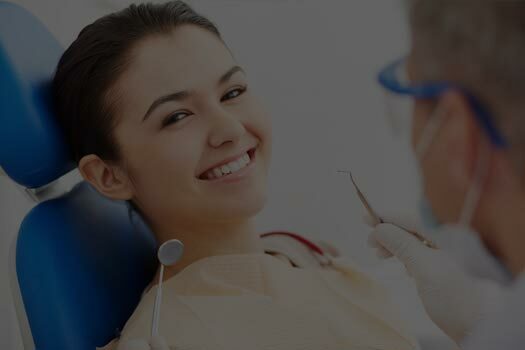 We use special techniques to ensure– pain-free dentistry including Air Polish tooth cleaning. 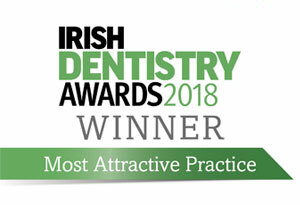 Our ‘Tooth reshaping’ costs from only €80 per tooth, involves no needles and causes no damage to your tooth. 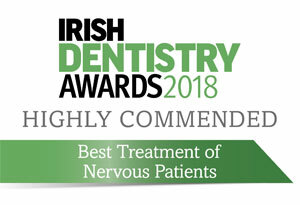 We understand dental phobias & we will not judge you. 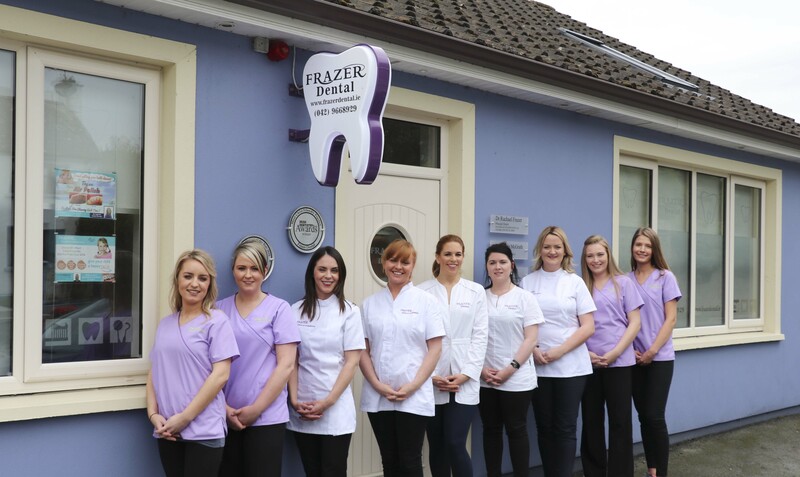 Our friendly team are fully trained to help you overcome your fear of the dentist once and for all. We have a relaxing massage dental chair, we allow you pick the music in surgery & to wear noise cancelling earphones if you wish – your comfort & relaxation is so important to us. We will show you on a screen what needs to be done (this is great for helping children understand) & to show you the results after the treatment is complete. Intraoral camera to show you each step of what we are doing as we do it . 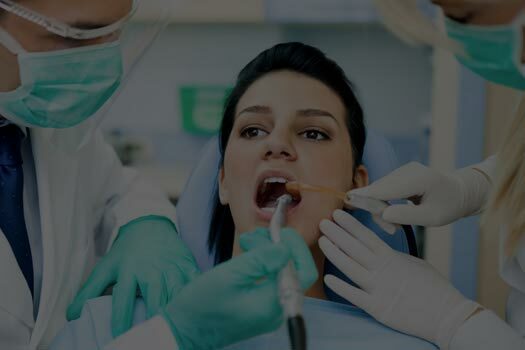 Specialist Oral Surgery: meet our specialist oral surgeon for wisdom teeth extractions, IV sedation , baby tongue tie repair , removal of cysts & apicoectomy . 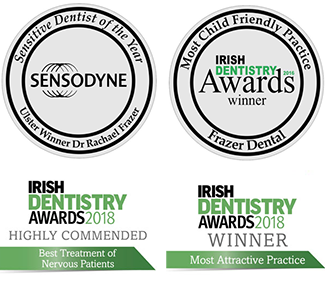 Our Orthodontist Dr. Hegarty is an expert in every kind of brace , for children & adults: clear braces, hidden braces ( lingual orthodontics) , Invisalign & removable braces. He enjoys providing discreet adult braces which cannot be noticed. 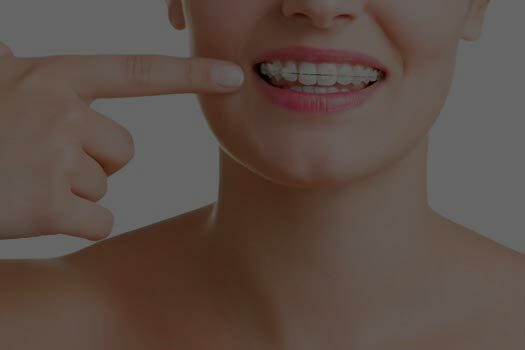 Dr. Hegarty also specialises in removable braces for children. 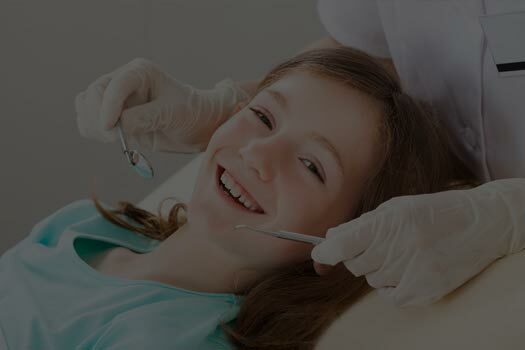 Orthodontic assessments are recommended for children from age 8. Early orthodontic intervention can prevent major dental problems such as crowding from arising.